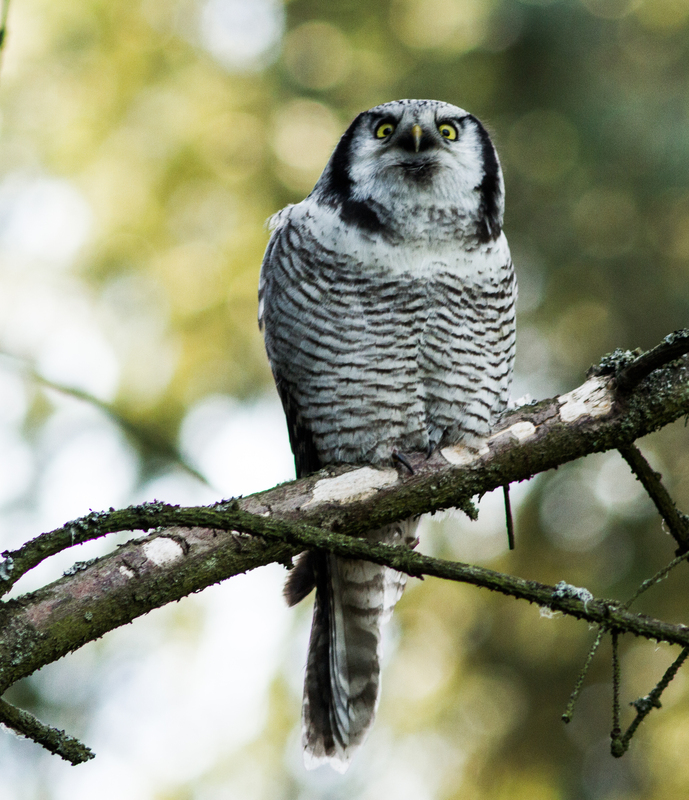 This entry was posted in Norway and tagged bird photography, birds, lista, nordic hawk owl, Norway, owl. Bookmark the permalink. What a fantastic expression the owl has!